Introducing the luxurious Hotel Deluxe 1000 Pocket Contract Divan from Shire - keep your guests coming back for more. 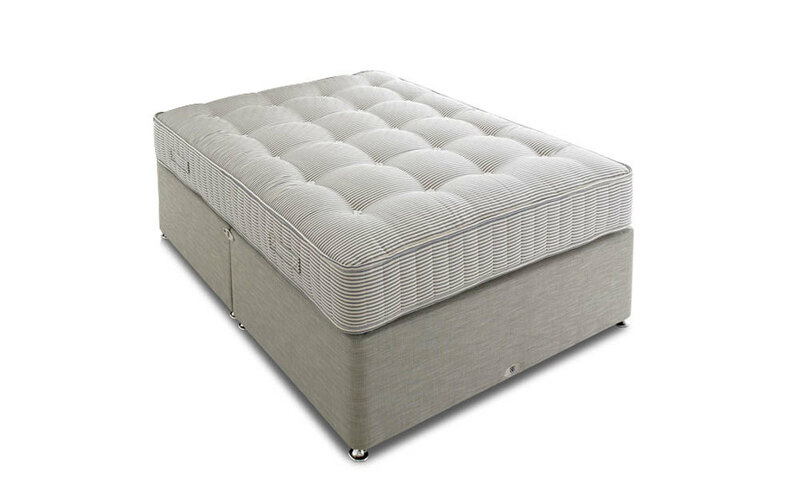 Constructed from 1000 pocketed springs that respond to individual movements during the night for tailored support, your guests are sure to enjoy a refreshing slumber! The Hotel Deluxe is paired with sumptuous layers of wool and cotton to offer outstanding comfort just for you. With a superior medium to firm support, the Hotel Deluxe is the perfect mattress for you and your guests. Complete with a sumptuously soft 100% cotton cover, the Hotel Deluxe is hand tufted with cotton rosettes for lasting performance. 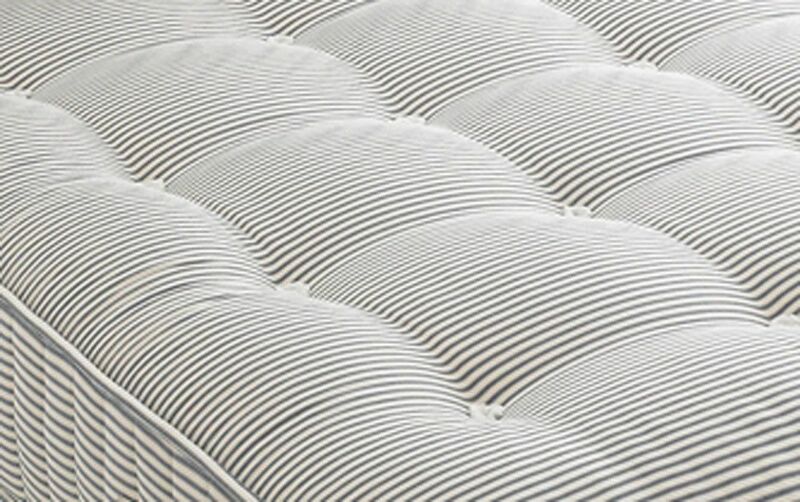 This mattress is double-sided for your benefit; use the turning handles provided to flip this mattress on a regular basis for optimum support. The Hotel Deluxe is complete with a matching platform top divan base that is specifically designed for the Contract environment. Enjoy peace of mind for you and your guests: this divan set complies with BS7177:2008 Source 5 - Medium Hazard regulations.